This entry was posted on 2014/12/18 by Robin. 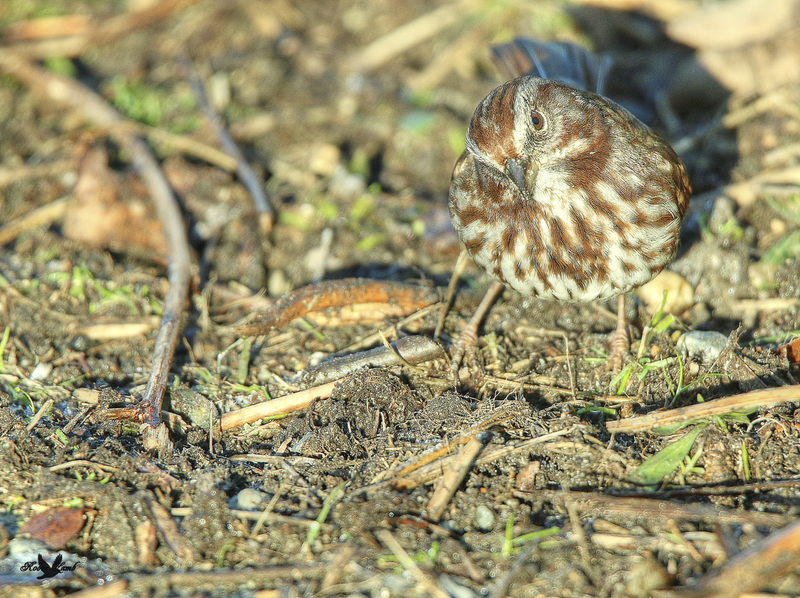 It was filed under Birds and was tagged with B.C., Curious, Ladner, Song Sparrow. I love that look.She seems to be seeing something of interest. Ruth, thanks! I don’t know what it was!